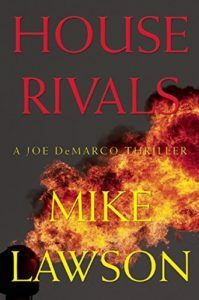 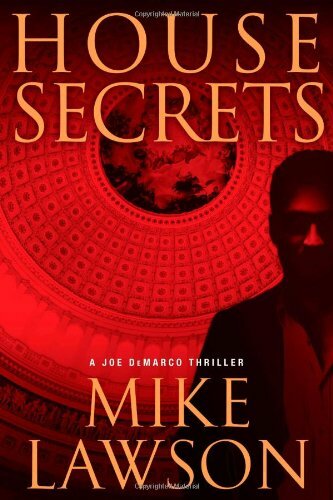 In House Witness, the twelfth book in the Joe DeMarco series, DeMarco is on the trail of a different kind of fixer—one whose job is to influence, and sometimes disappear, witnesses in seemingly airtight criminal cases. 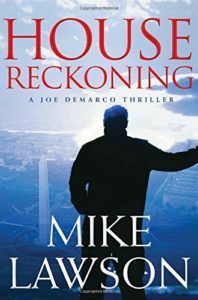 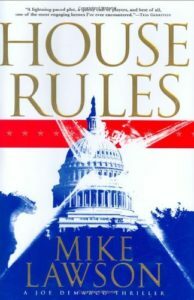 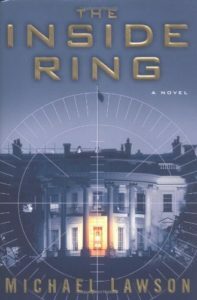 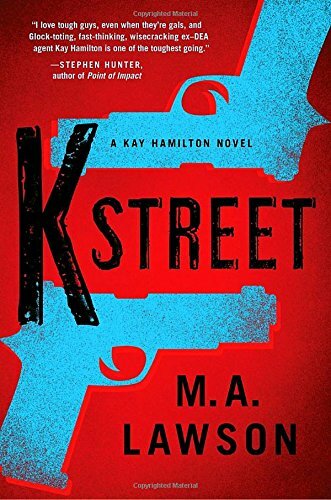 DeMarco’s long-time employer, Congressman John Mahoney, has kept more than one secret from his wife over the years, but none so explosive as this: He has a son, and that son has just been shot dead in a Manhattan bar. 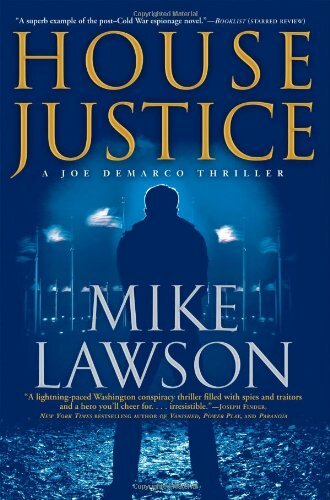 Mahoney immediately dispatches DeMarco to New York to assist prosecutor Justine Porter, but with five bystanders willing to testify against the killer—rich-boy Toby Rosenthal—the case seems like a slam-dunk for the prosecution. 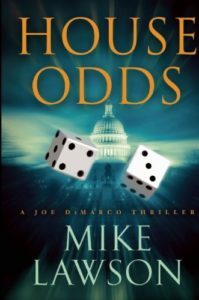 That is, until Porter begins to suspect that someone is interfering with the witnesses, and that this may be connected to a pattern of cases across the country involving wealthy defendants. 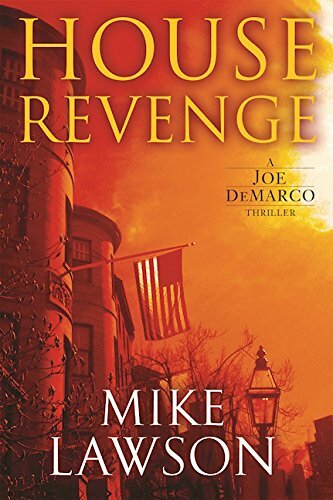 To ensure that the man who killed Mahoney’s son is sent to prison, DeMarco, with the help of Porter’s clever intern, embarks on a journey into the past and across the county to find the people who are making a mockery out of the legal system—and ultimately finds himself pitted against a beautiful sociopath who always seems to be one step ahead of him. 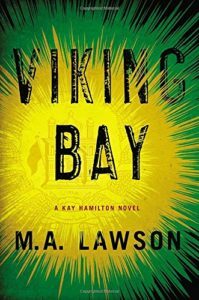 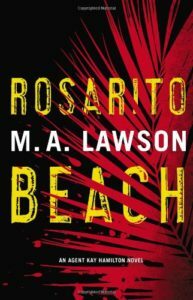 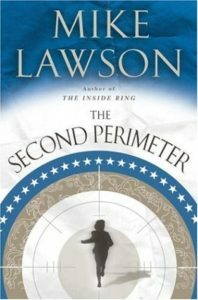 The devil is in the details, and Lawson's details are unfailingly devilish, right down to the very last twist. 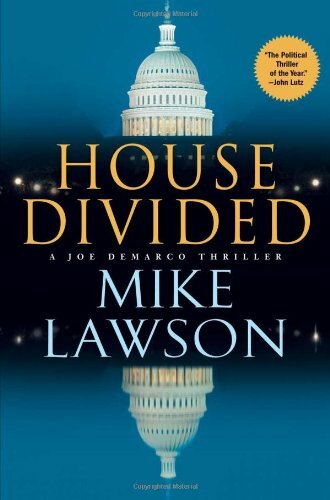 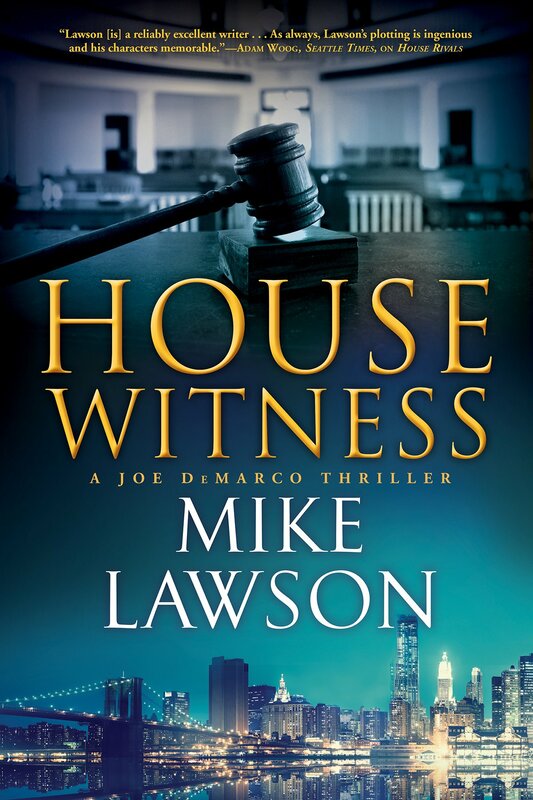 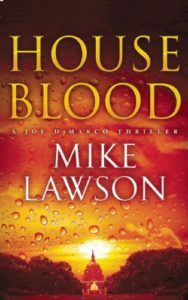 Each of Lawson’s DeMarco novels have been first-rate, but House Witness may be the best yet.